Digité announced a new Agile Development solution delivered On-Demand, adding to its existing set of SaaS solutions. With this new solution, Digité provides full coverage to various kinds of development efforts in an IT or software organization. Additionally, Digité also announced a special pricing for a limited time – $1 per user per month for each of Digité’s SaaS solutions. The special pricing is in effect immediately and will be available to customers who sign up by April 30th and will be in effect till June 30th, 2010. The new Agile solution provides full Scaled Agile capability to teams using Agile methods such as Scrum – and enables Scrum/ Sprint based release planning and development. 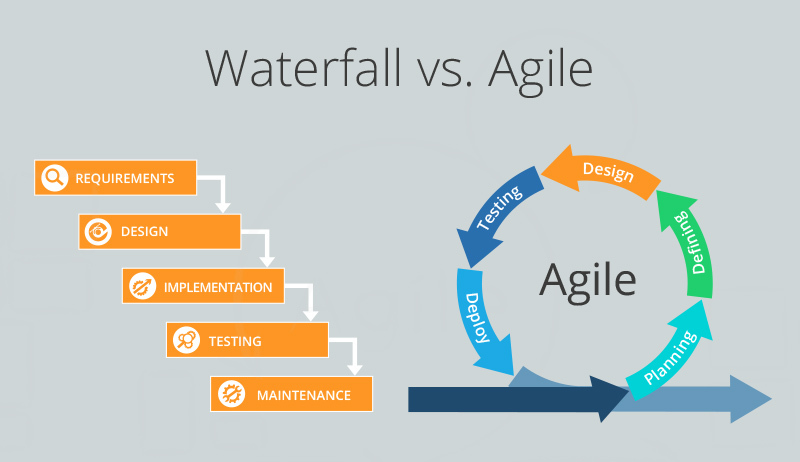 Combined with its integrated features supporting the full software development lifecycle, Digité’s Agile Solution provides an IT organization or a software house complete coverage to the different types of efforts they typically undertake. 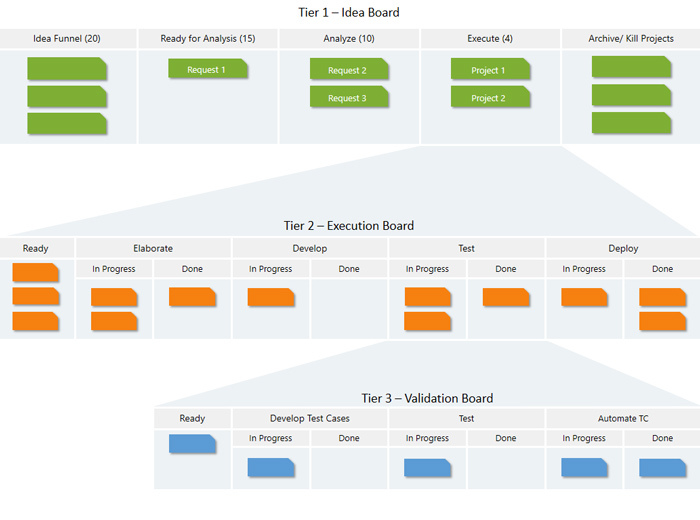 A ready-to-use solution with pre-configured Release, Sprint/ Iteration, User Story and Task objects to cover all levels of planning and execution in an Agile project. 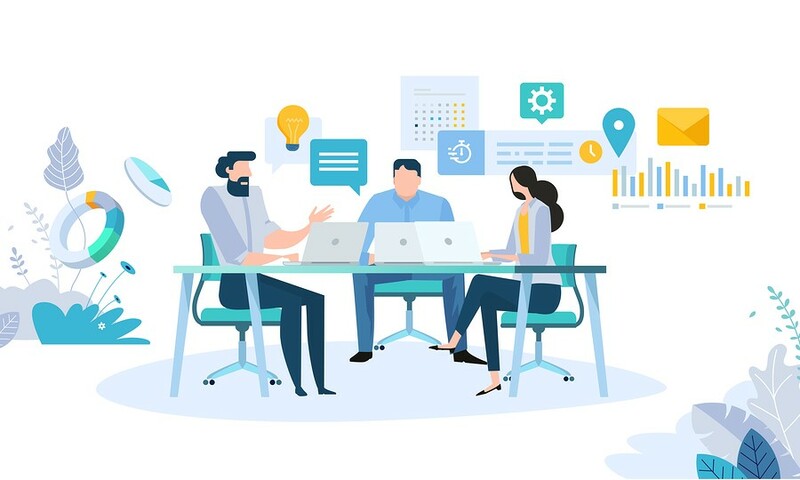 Quick task definition & progress reporting, hence team members can focus more on story development thereby increasing the productivity of the team. Comprehensive and integrated Test and Defect management modules, ensuring test case development for each user story, ensuring full test coverage and defect tracking. An overall integrated environment for managing Agile as well as other processes, enabling easy metric consolidation across different types of projects. With this solution, Digité SaaS solutions cover all commonly used software development methods including Agile, Iterative, Waterfall and Maintenance work, besides providing support for basic projects as well.